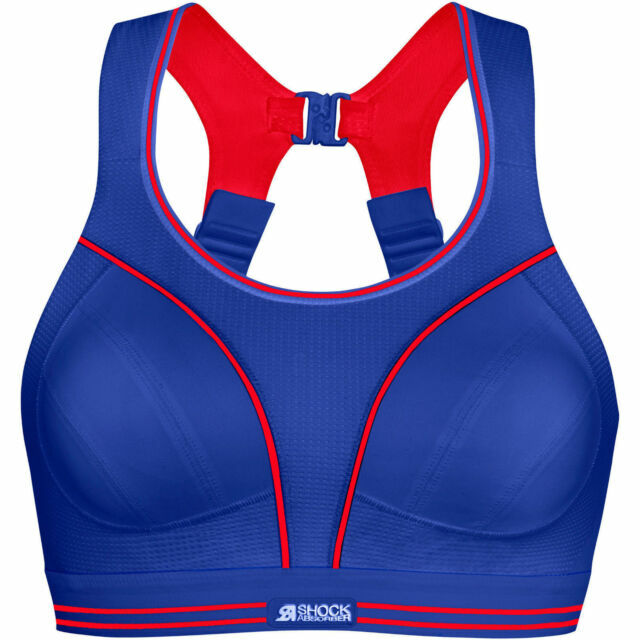 Shock Absorber Ultimate RunSports Bra or Activewear Leggings or Vest Womens. Amazing bra I now have this in 4 different colours. I use them for kick boxing, running, mma and weights. I checked my measurements on the shock absorbers website before choosing my size so I knew it would fit perfect. Very comfortable but also holds u in. A must for any larger chested lady. Well worth the money.